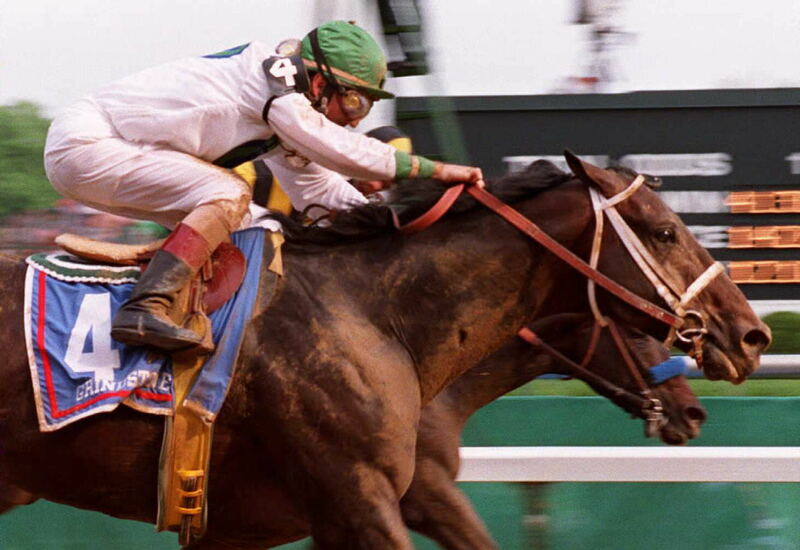 Ah, the Kentucky Derby: an event known as much for its audience's epic hats, awesome parties, and mint juleps as it is for its whole point: horse racing. Just because you can't actually go to Louisville for the Kentucky Derby, however, doesn't mean that you can't have plenty of fun enjoying and celebrating the festivities at home. Personally, I tend to vote for the horses that have the most hilarious names (looking at you, Itsaknockout, whose owner was clearly so confident that spaces weren't even necessary)... but since that gets old pretty fast, I have another way to make the event even more fun — alcohol! Specifically, a Kentucky Derby drinking game. While mint juleps are the official drink of the Kentucky Derby (well, they basically are, anyway) I don't care what you drink or how you drink it. In fact, if you're drinking at a bar, it might be pretty hard to convince your bartender to make you a mint julep in the first place — anything that requires muddling tends to get the mojito treatment, i.e., your bartender will probably lie to you about "not having any fresh mint left." So, instead, to participate in this drinking game (if you are over the age of 21, of course!) just grab a bottle whiskey, a beer from the back of your fridge, or anything else that your roommate left around the house this weekend, and play a super fun Kentucky Derby drinking game that will make everyone sipping their fancy-schmancy cocktails in Louisville envious. MAKE EVERYONE DRINK IF: Your horse came in first!